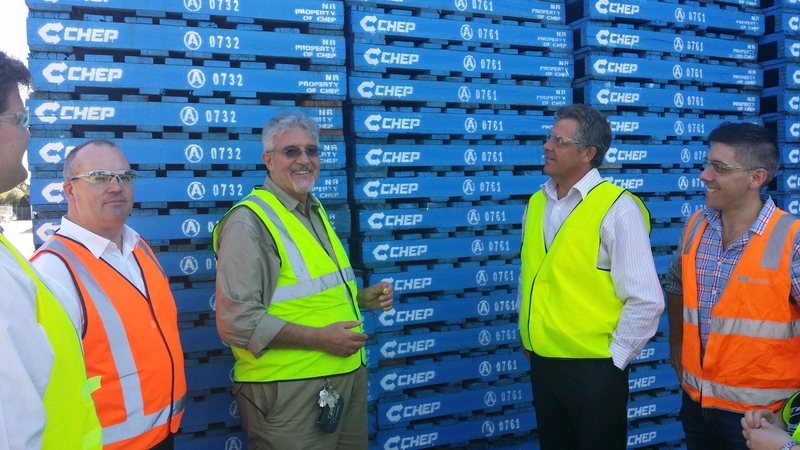 Supply Chain School members recently had a fascinating site visit to CHEP’s Rosehill facility. So a huge thank you to School member Dean Parsons for organising the visit. Over a couple of hours, School members were able to see the end to end pallet refurbishment process as well as see hands on the various stretch wrapping technologies being used. Hence the saying ‘films ain’t films’, as we learnt the balance between film gauges, load retention and cost. 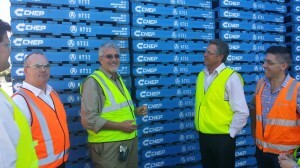 Site visits take place prior to each Supply Chain School and form an integral part of the very broad education program. See this link for details about the Supply Chain School program.